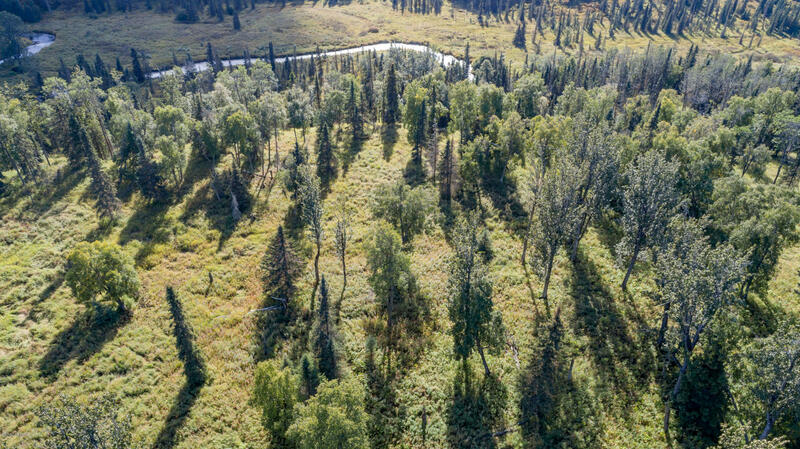 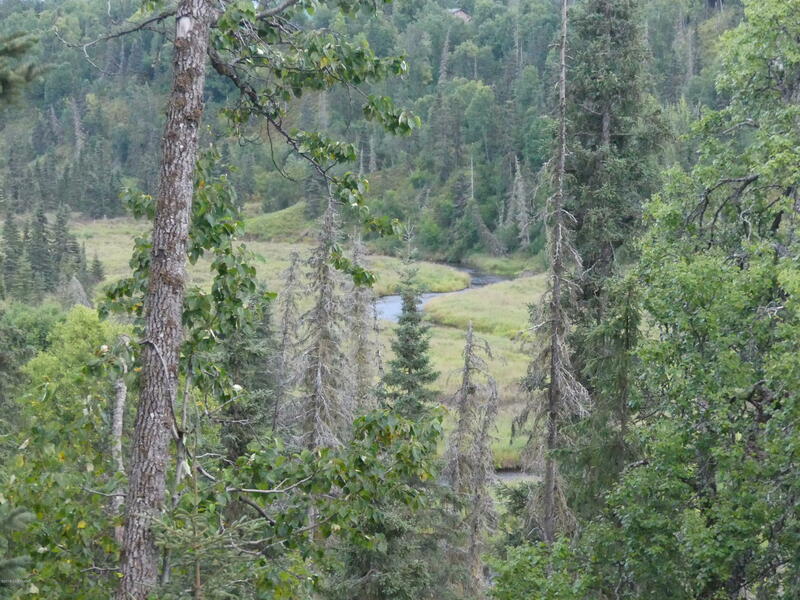 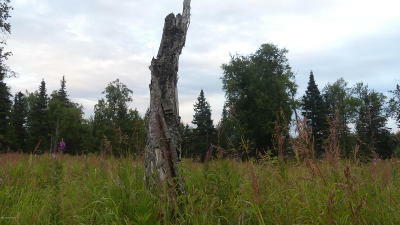 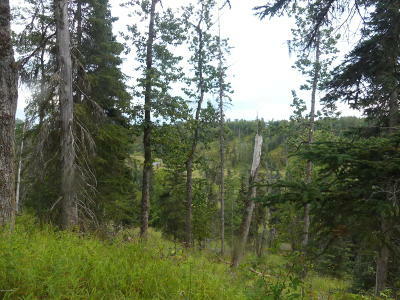 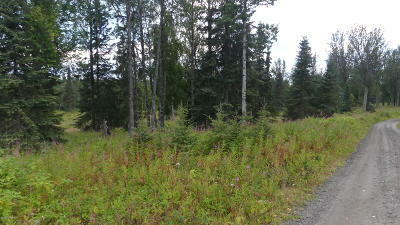 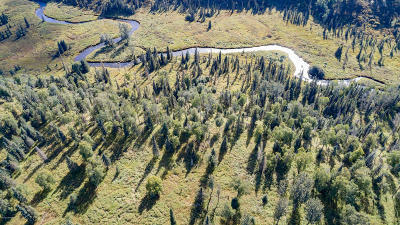 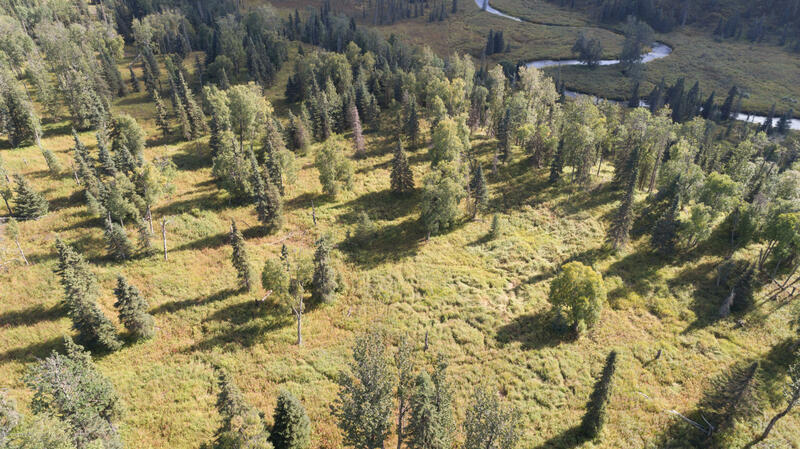 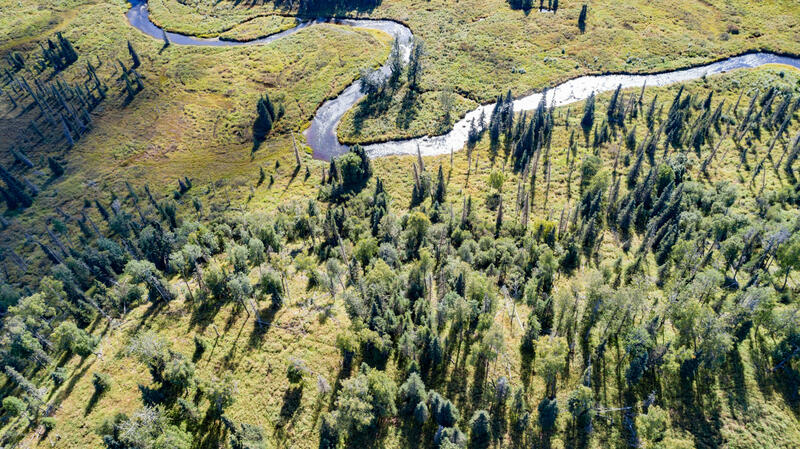 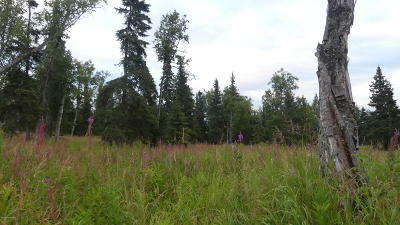 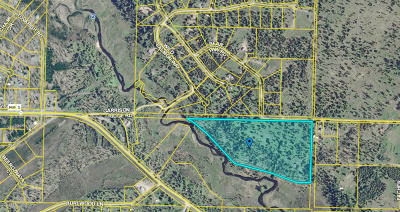 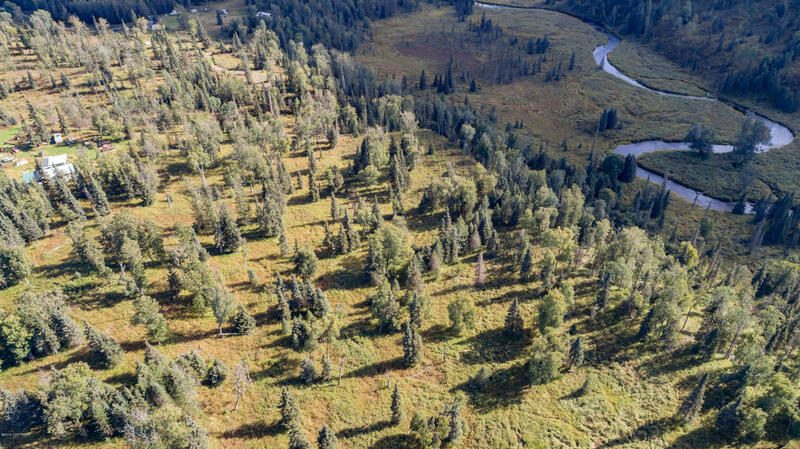 Rare opportunity to own large track of undeveloped land along Ninilchik River. Majority of property is elevated on bluff above river with lots of flat land to build or subdivide into multiple parcels. 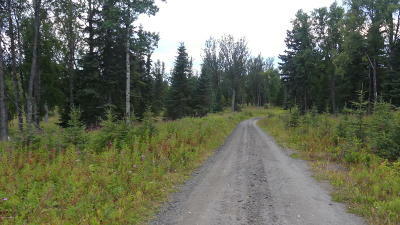 Access is unmaintained road.